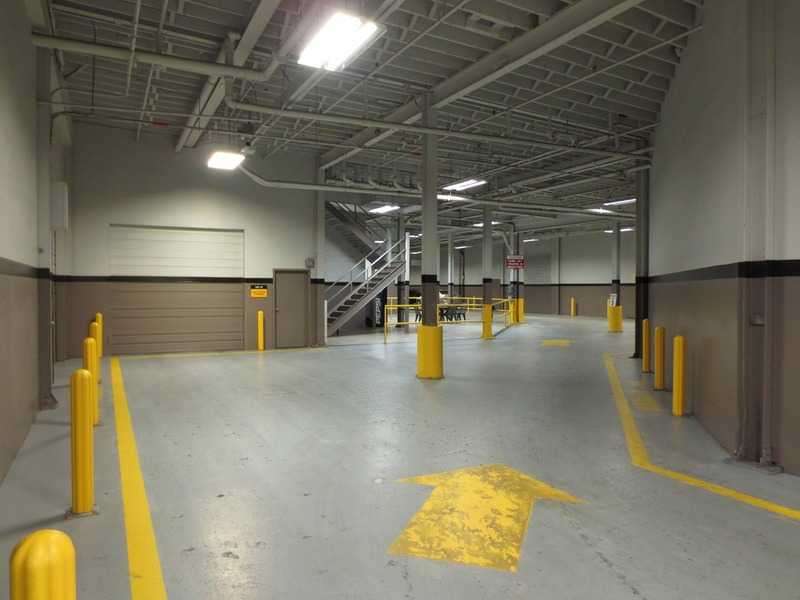 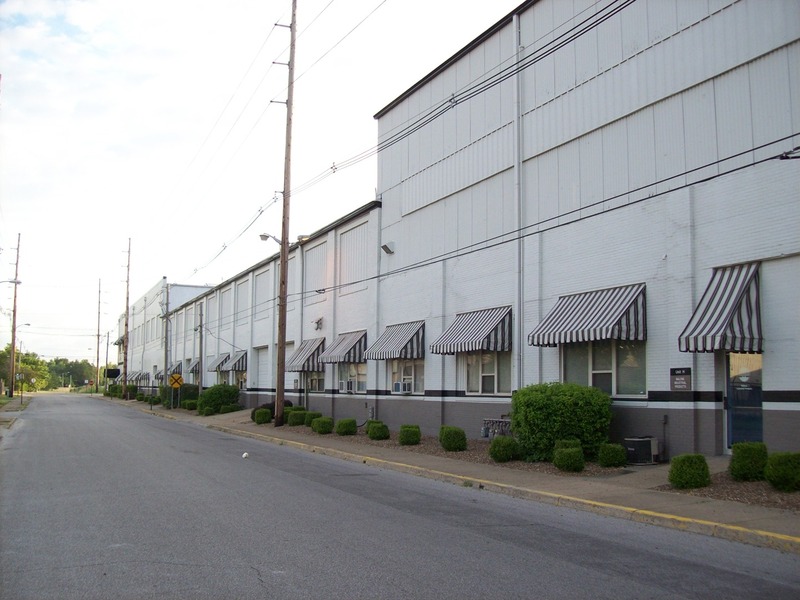 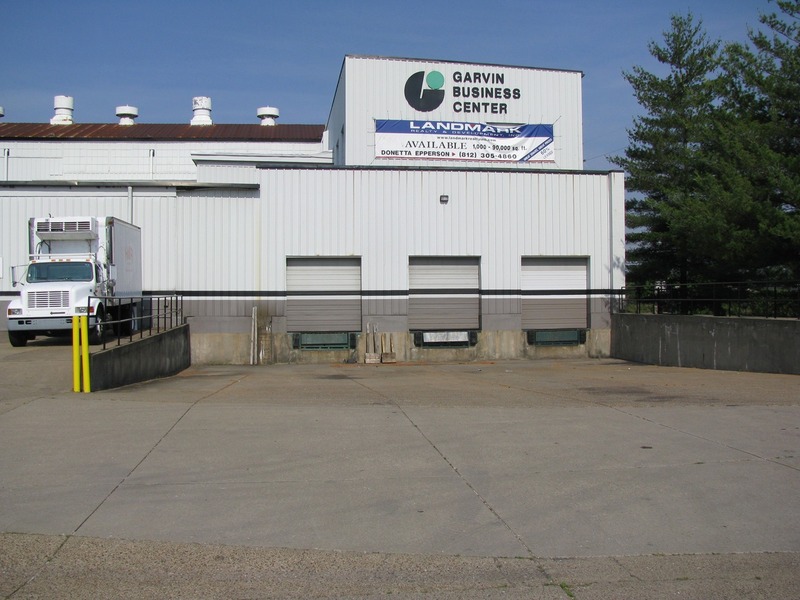 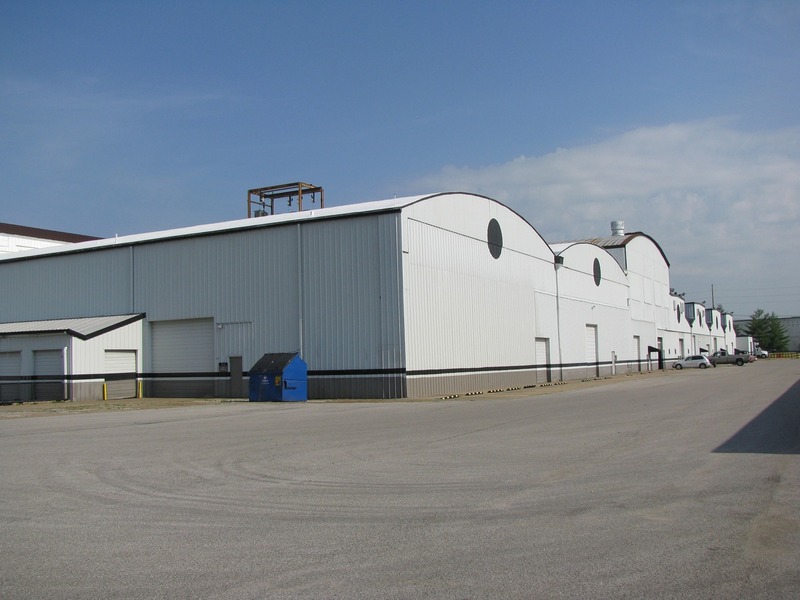 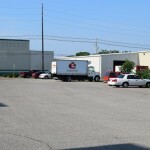 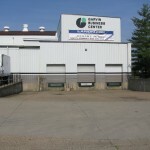 Garvin Business Center is a perfect business home for warehousing, manufacturing, service, and delivery industries. 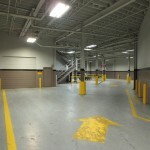 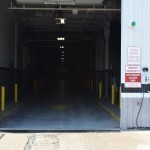 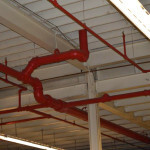 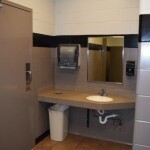 The unique design of this facility offers an interior drive-through corridor with access to each tenant’s customized space. 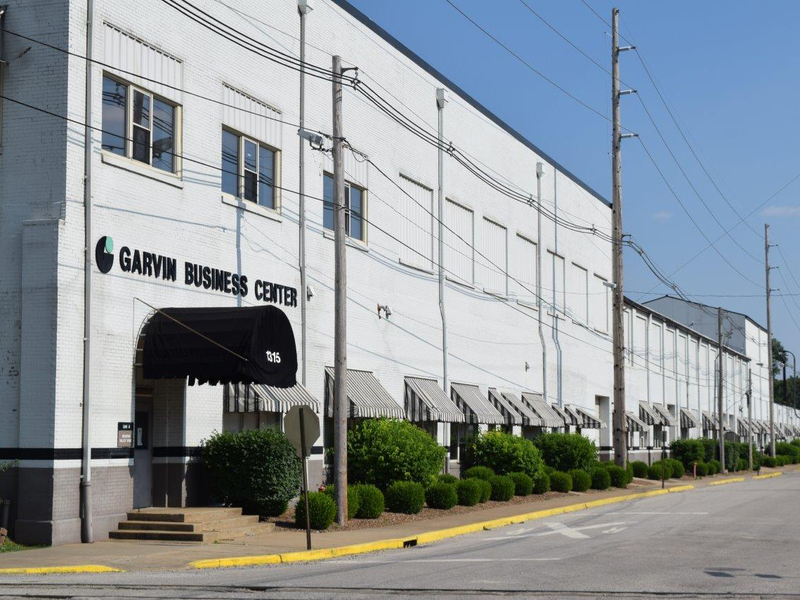 Located in the middle of Evansville, Garvin Business Center is surrounded by major roads and highways, including Highway 41, Diamond Avenue and the Lloyd Expressway. 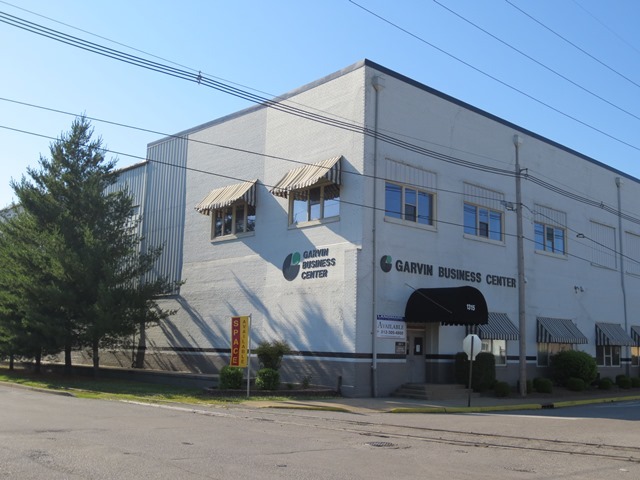 Garvin is located within ten minutes of everything in the city, five minutes from Highway 41 and fifteen minutes from I-64.